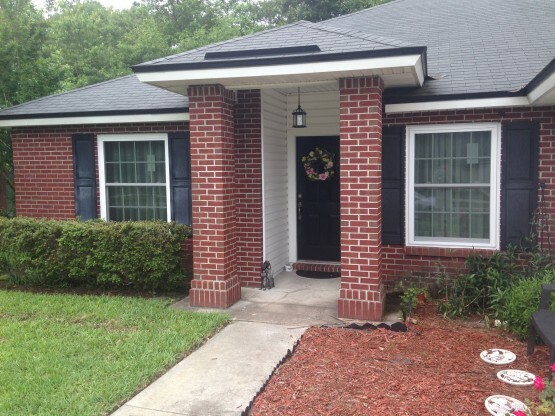 These are Simonton 5500 Series White Vinyl Replacement Double Hung Windows. 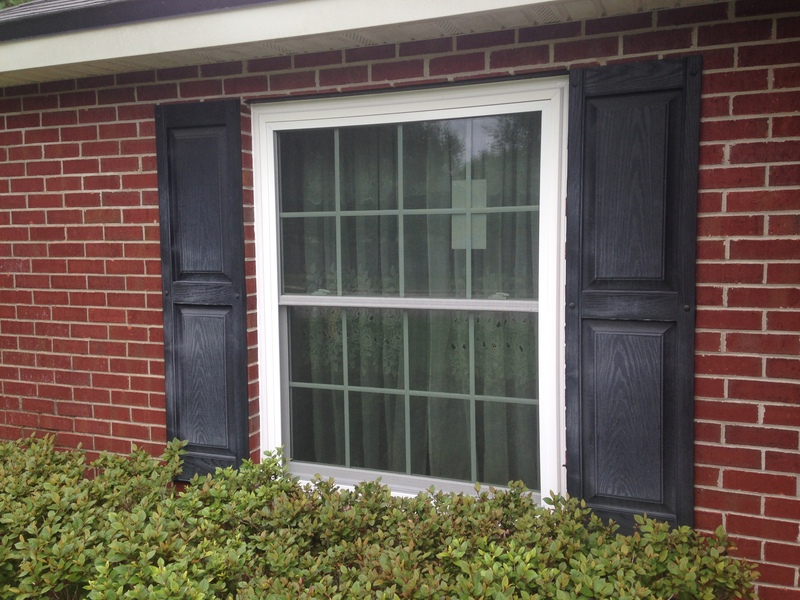 These Windows Feature Low E 366 Glass with Argon Gas and Exceed Energy Star Ratings. The Glass Package is Designed for Florida Residents Meaning the U Factor and Solar Heat Gain Coefficients are .30 or lower. These also have Sculpted Grids as an Accent. 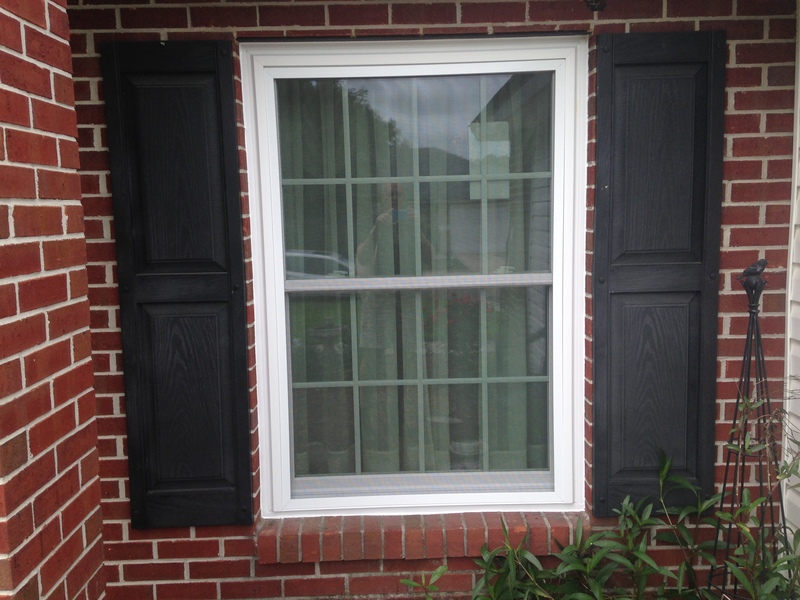 Beautiful Windows Installed by KMS Systems, Inc.